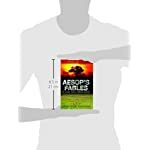 Aesop was an African storyteller who lived in ancient Greece. 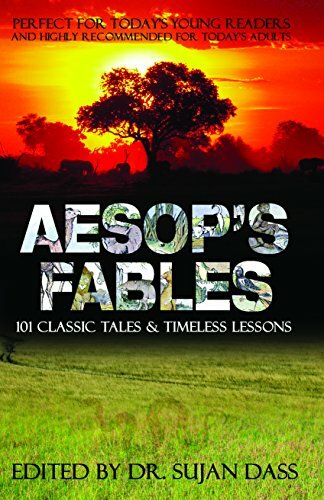 He used tales about animals and nature to teach important life lessons and morals. 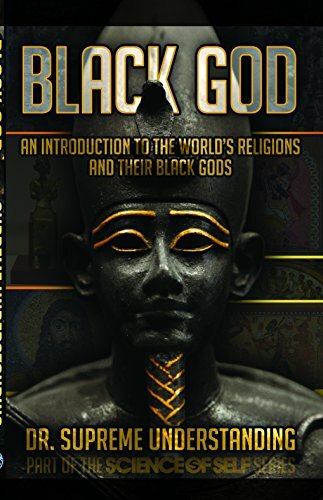 These stories are now known around the world. 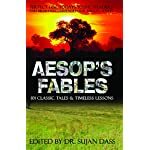 This book contains 101 of Aesop’s best fables, accompanied by over fifty world-class illustrations. 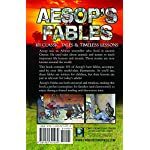 As you’ll see these fables are written for children, but their lessons are just as relevant for today’s adults! 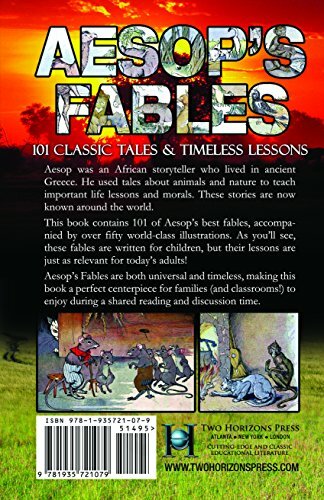 Aesop’s Fables are both universal and timeless, making this book a perfect centerpiece for families (and classrooms! 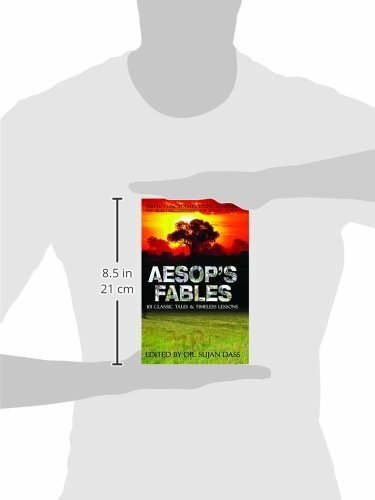 )during a shared reading and discussion time.